Using Googlemap enter "Poggio La Noce". Otherwise reach the village of Montebeni, Fiesole. Once there, follow Via Ontignano till the bottom of the valley. When you reach the unpaved section, the road climbs for roughly two hundred yards, after which you will see the entrance to the estate with a sign "Poggio La Noce". If you need assistance, please call us at 055 654 9113. GPS coordinates: Lat. 43.796735, Long. 11.345128. 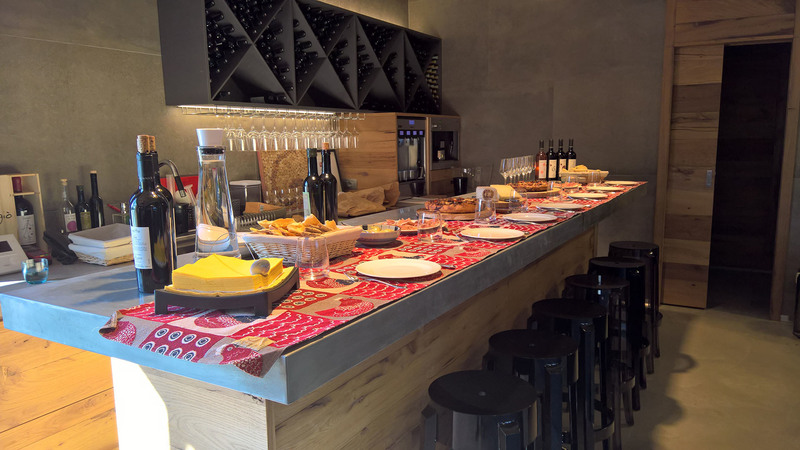 The New Poggio La Noce winery, just 15 minutes from the center of Florence, is open for private visits and tastings, by appointment only. 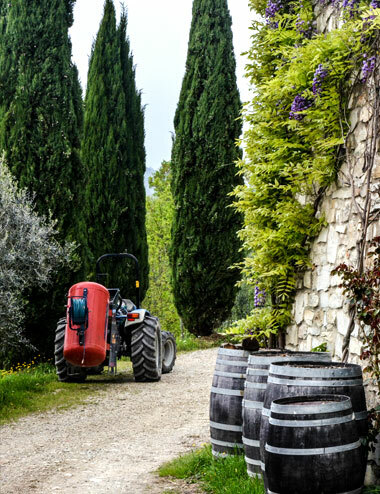 Poggio La Noce is a small, intimate wine estate and we offer a unique and personal tasting experience. The visit will include a walk through our vineyard as well as a tour of our brand new winery. The visit will be followed by a tasting of all our wines accompanied with light snacks. So please email or call us before hand for an appointment. Please confirm that you are at least 21 years of age and that you will be shipping your wine to one of our approved destinations before proceeding. You will be asked for proof of age upon delivery. If your location not listed, contact us directly at info@poggiolanoce.com. © 2019 Poggio La Noce. All rights reserved.